Building one of the most important top tens of all time. 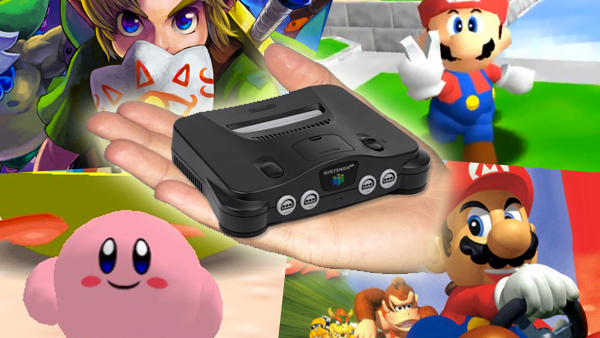 With the runaway success of the NES Mini and the excitement for the SNES Mini coming in September, it's almost impossible that Nintendo won't eventually release a mini version of the Nintendo 64. Besides having a fantastic third-party lineup, the Nintendo 64 is also home to some of the best first-party exclusives Nintendo have ever released. Some of The Big N's greatest franchises of all time were initially kickstarted on the Nintendo 64, and narrowing that down to a list of ten specific titles is extremely difficult. The sheer number of absolute classics and fan favourites is rivalled only by a handful of systems in gaming, thus I'll consider which had the biggest impact, the best gameplay, and which still remain timeless to this day. From certain underground facilities to the Mushroom Kingdom, Hyrule to Corneria, what would you include? Perhaps the weirdest Pokemon title out there, Pokemon Snap is also one of the most beloved spin-offs in the whole series. 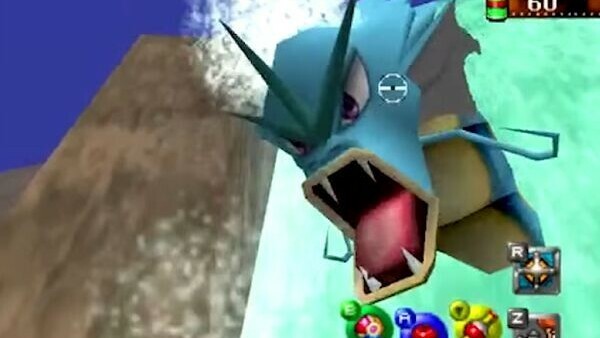 There's good reason for this; Pokemon Snap is awesome. The ability to look at Pokemon as something other than fighting animals gave the game a lot more personality than many other titles in the series. Snap was also one of the most requested games to appear on the Wii U Virtual Console, which unfortunately happened at the end of the system's lifespan. Including Pokemon Snap on the N64 Mini would be a good way of making up for this bad timing. 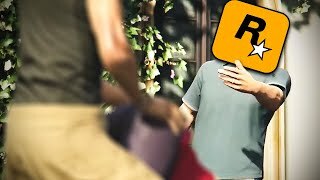 Perhaps the inclusion of Snap would remind Nintendo why we love it so much, possibly sparking the idea of a brand new sequel.